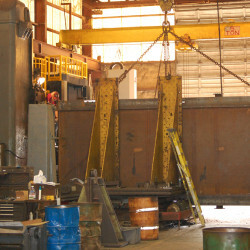 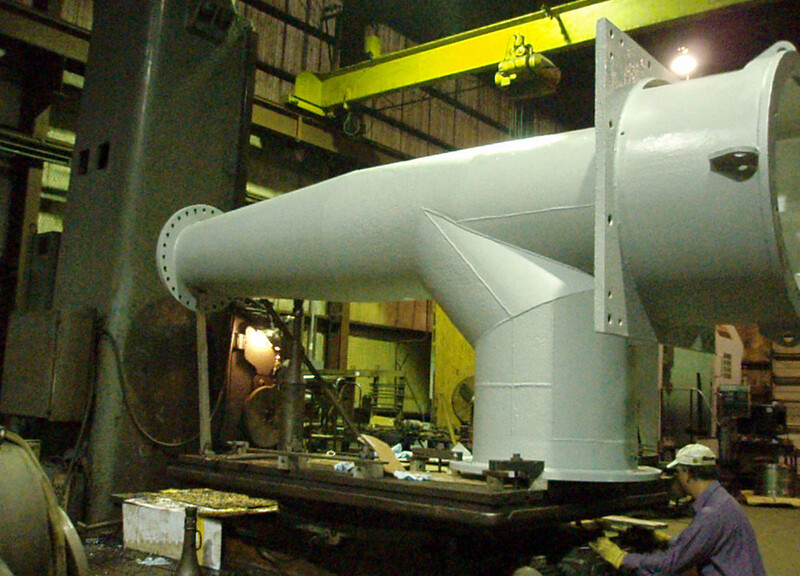 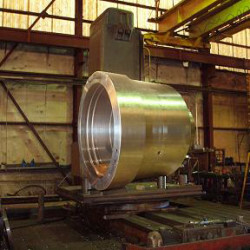 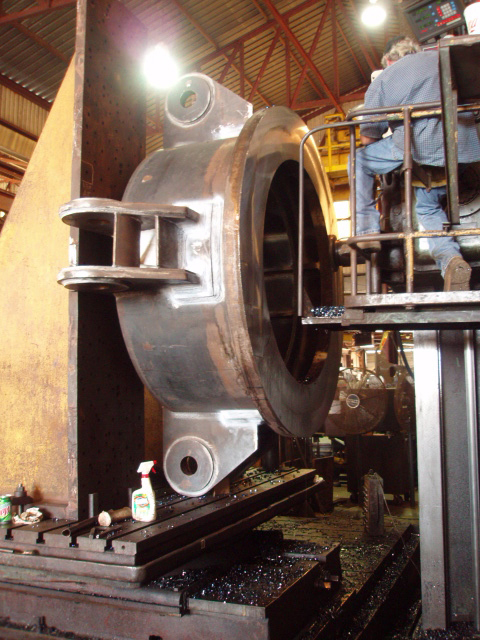 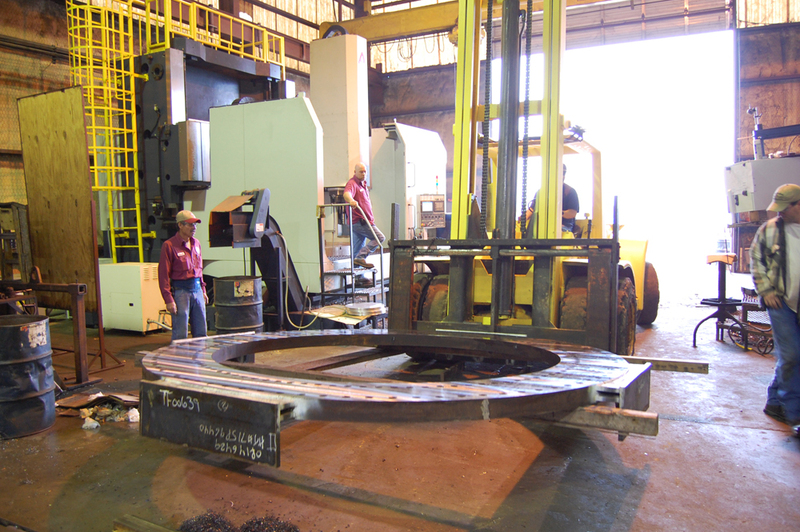 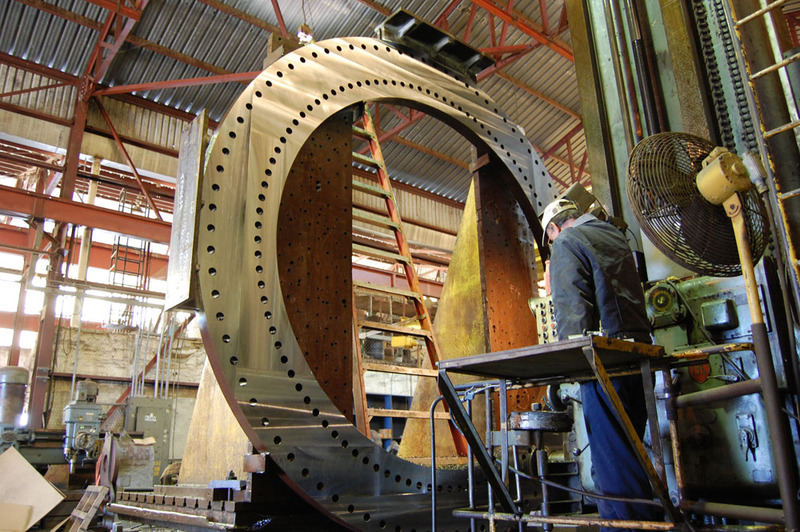 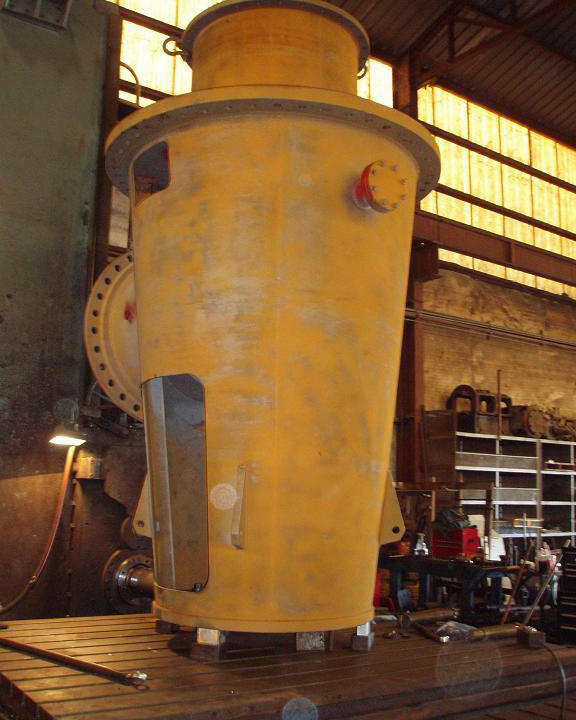 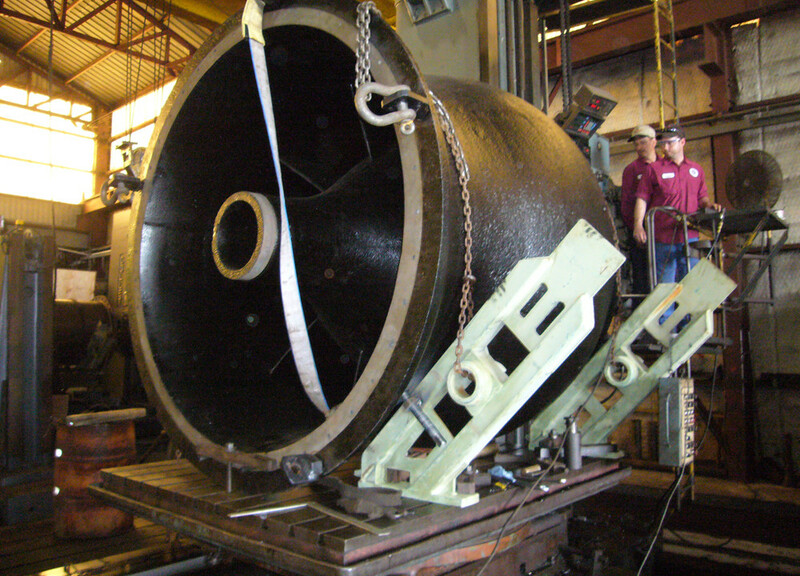 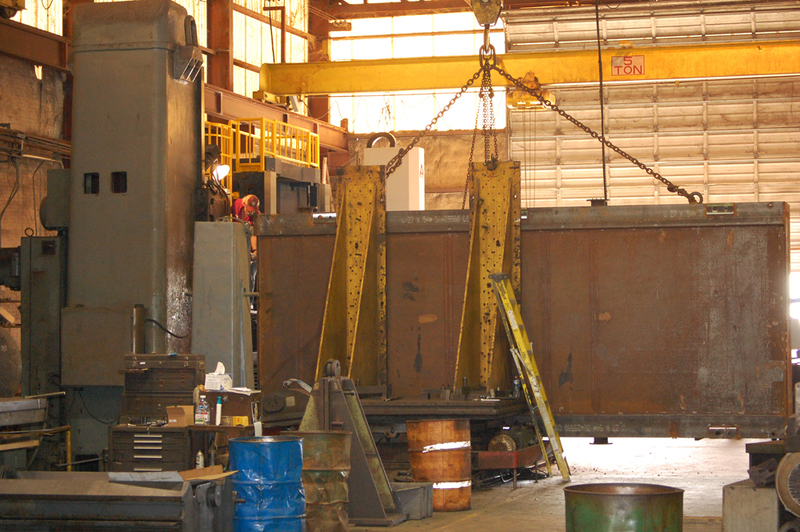 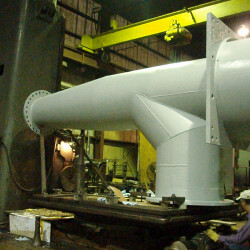 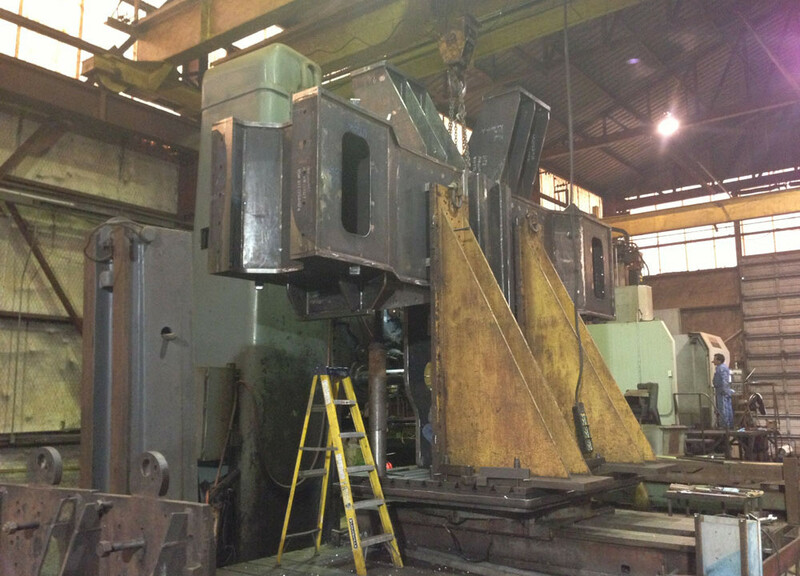 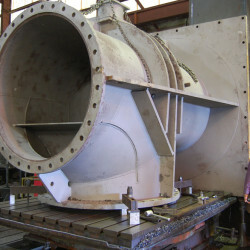 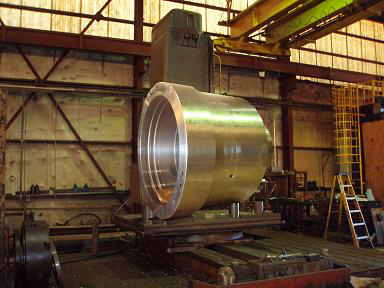 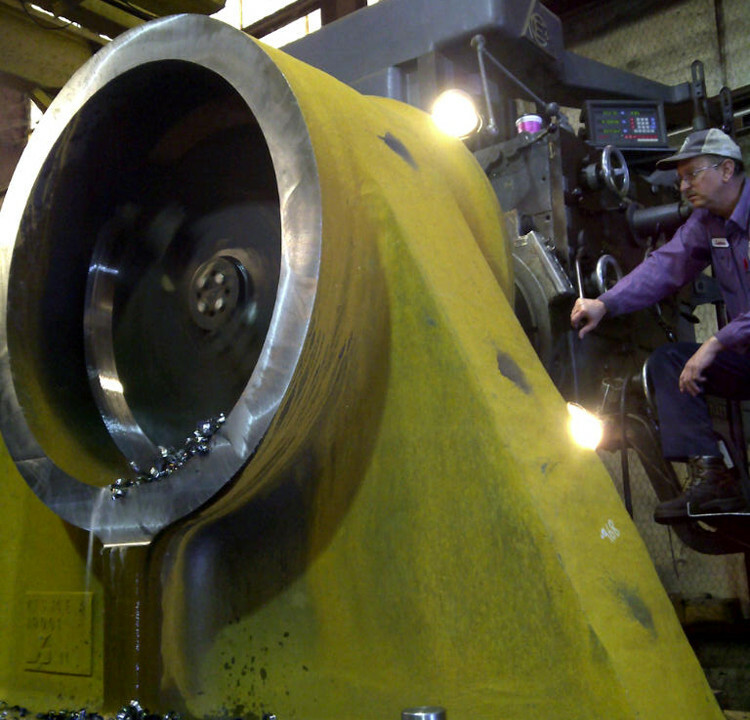 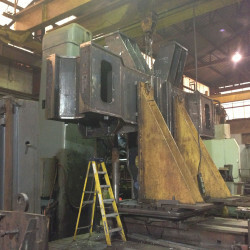 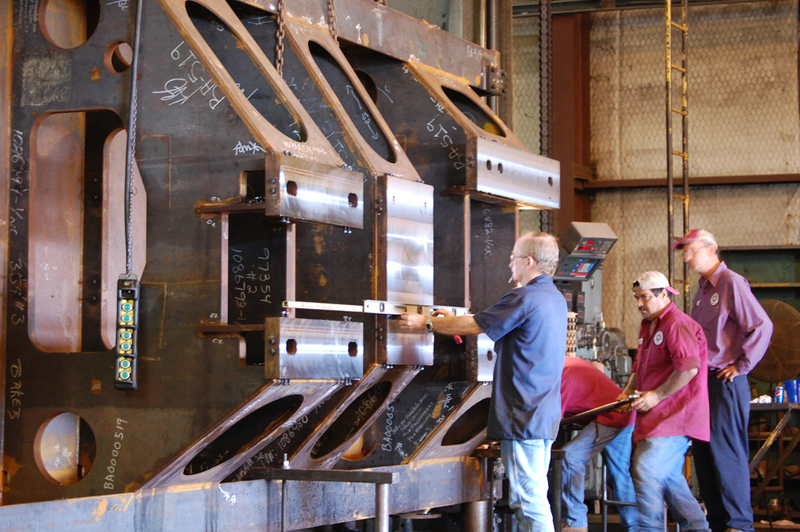 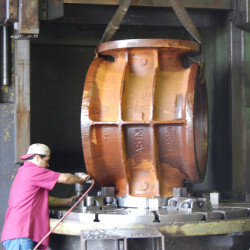 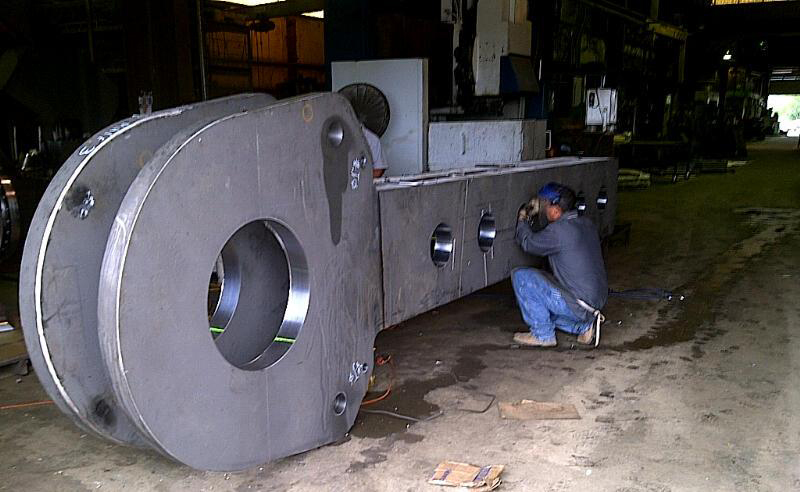 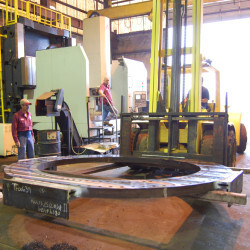 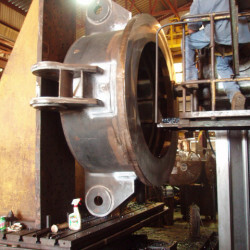 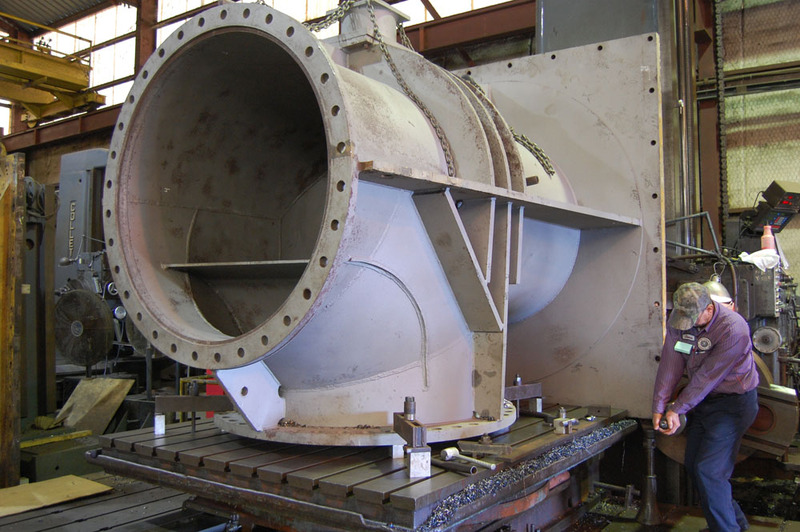 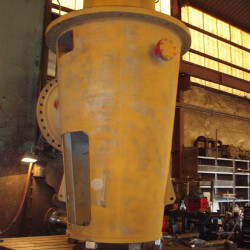 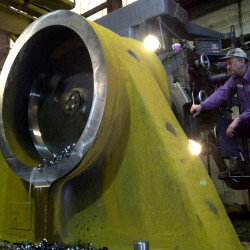 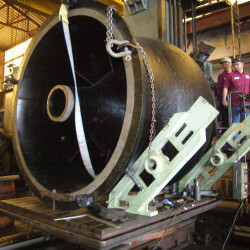 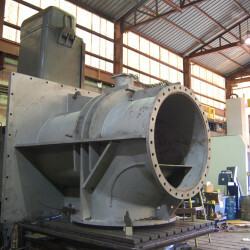 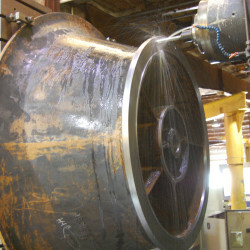 Whether it weighs one ounce or 20 tons, Mark’s Machine Co., Inc. has the capability of handling your product. 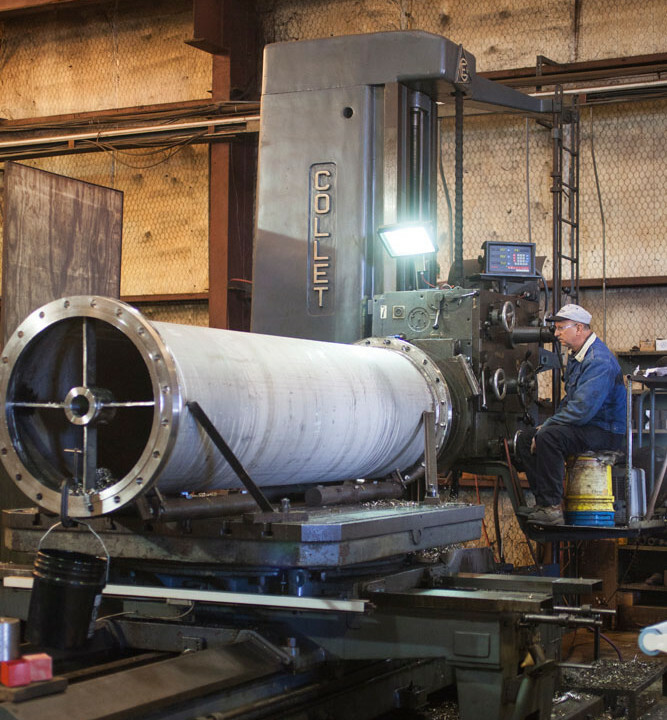 Our 53,300 square foot building, houses horizontal boring mills with up to 20 feet of travel, and VTLs capable of up to a 98-inch swing. 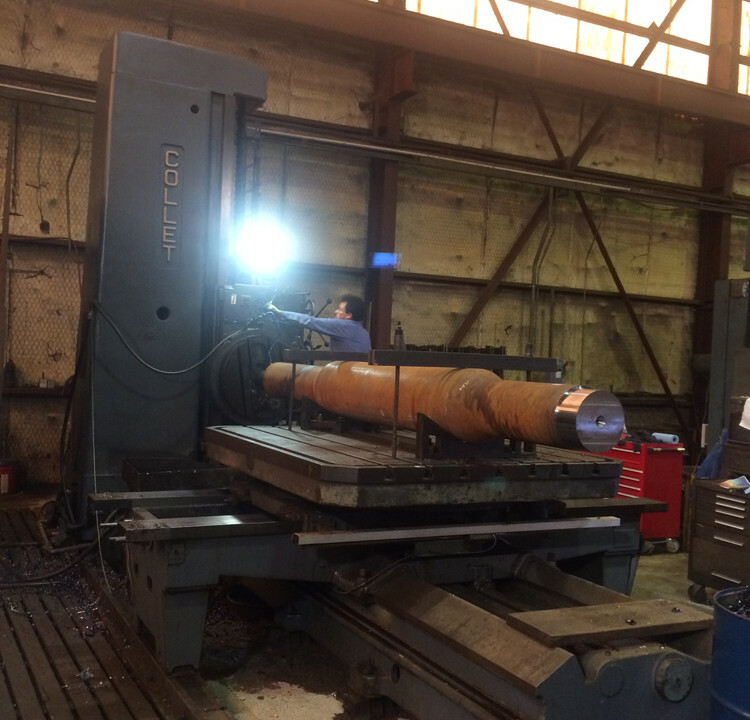 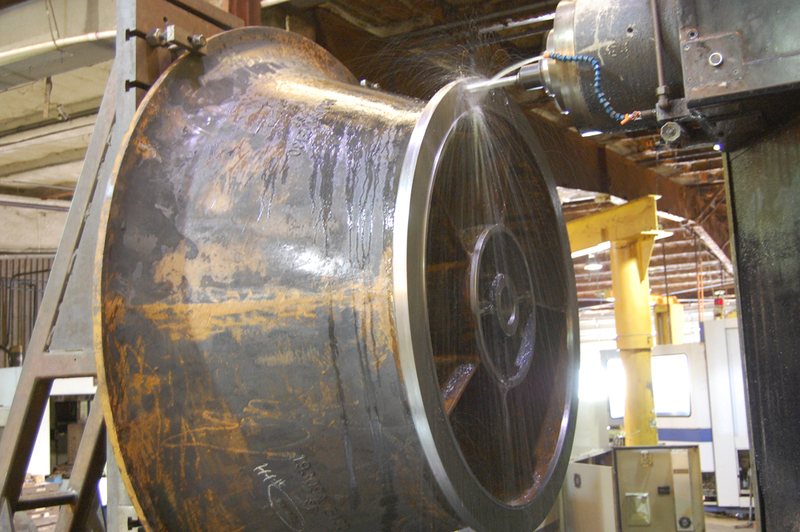 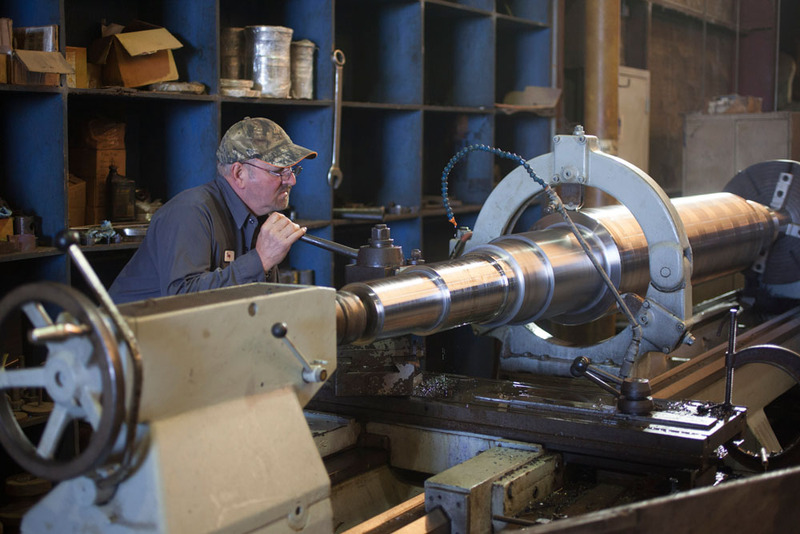 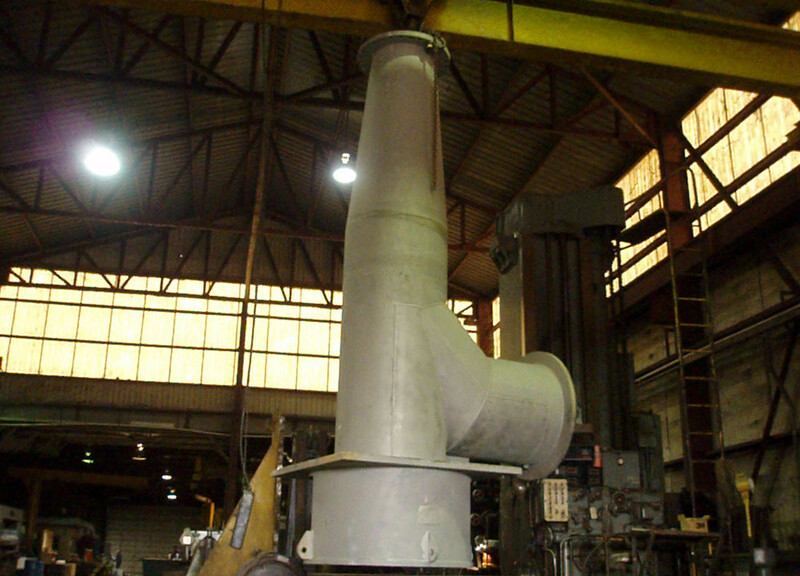 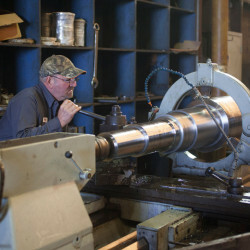 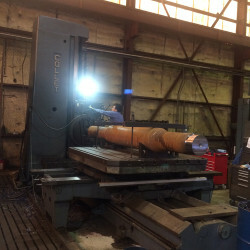 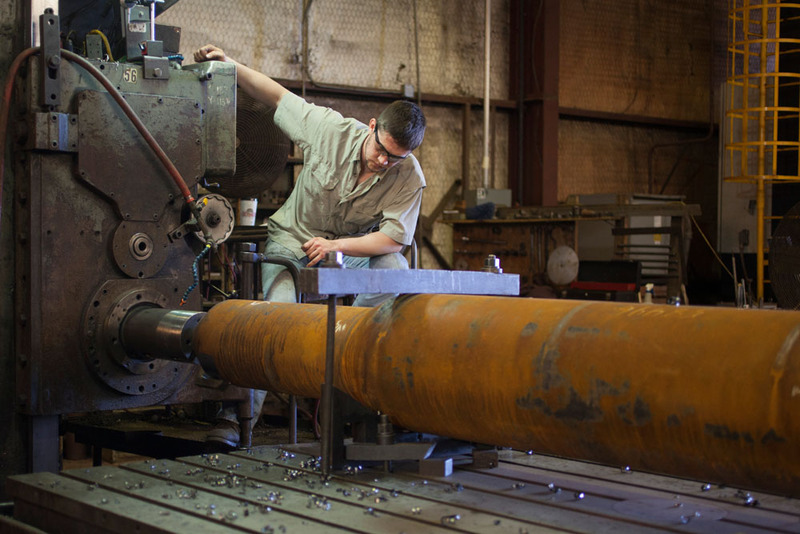 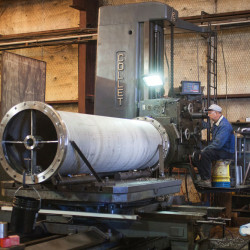 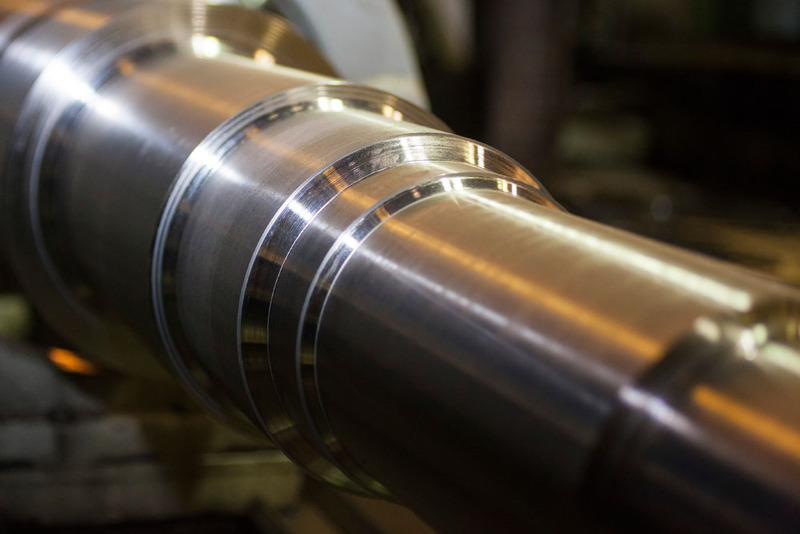 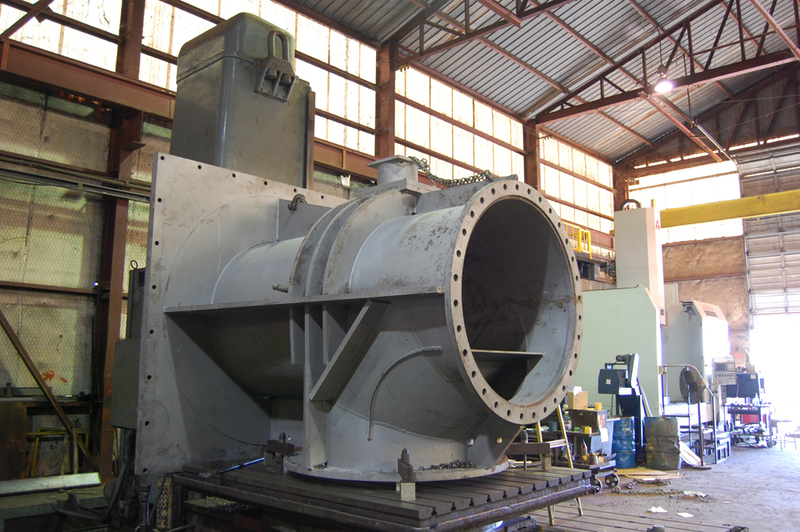 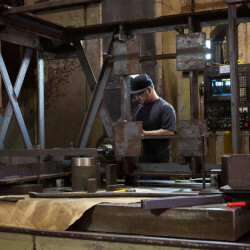 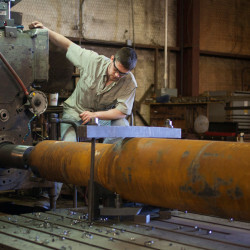 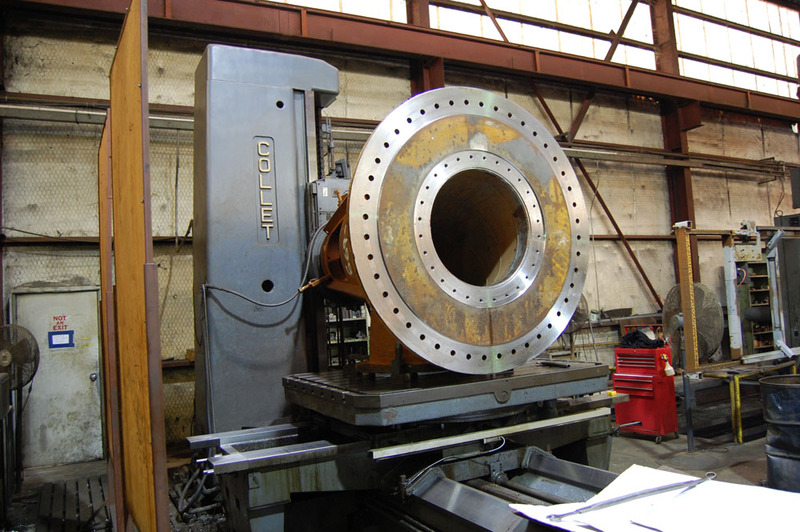 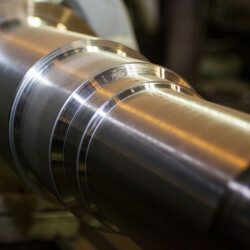 Mark’ s Machine offers a wide variety of small to large engine lathes, drill presses, and milling machines to handle virtually any type of manufacturing or repair. 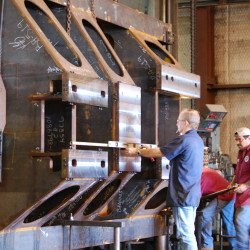 Our goal is to be a one-stop solution for our customers. 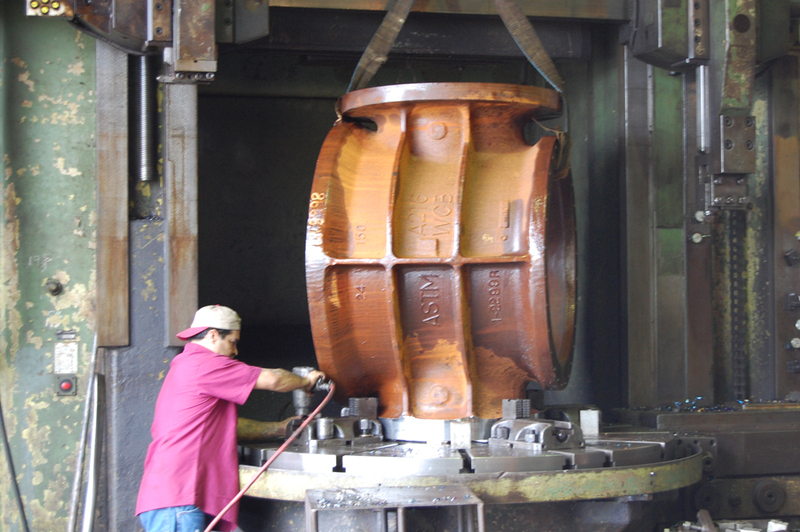 Since founded in 1971, MMC has been delivering the highest quality precision metal components. 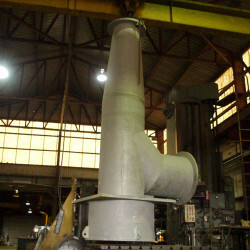 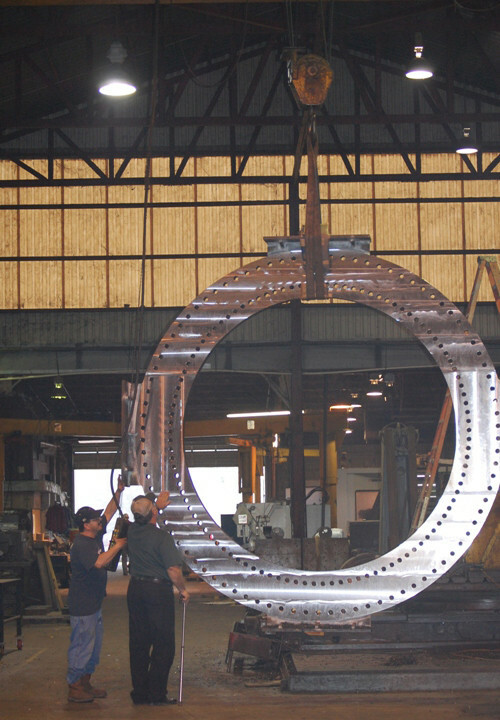 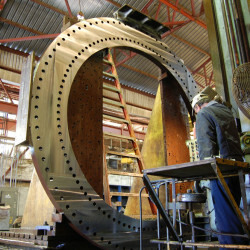 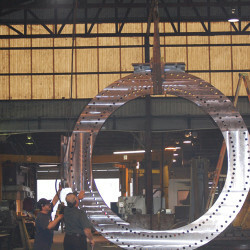 Our focus is centered on our customer”s standards of consistent quality, on-time delivery, and customer service. 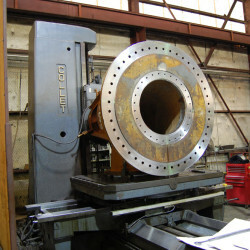 MMC meets these standards better than any other machining house in the region. 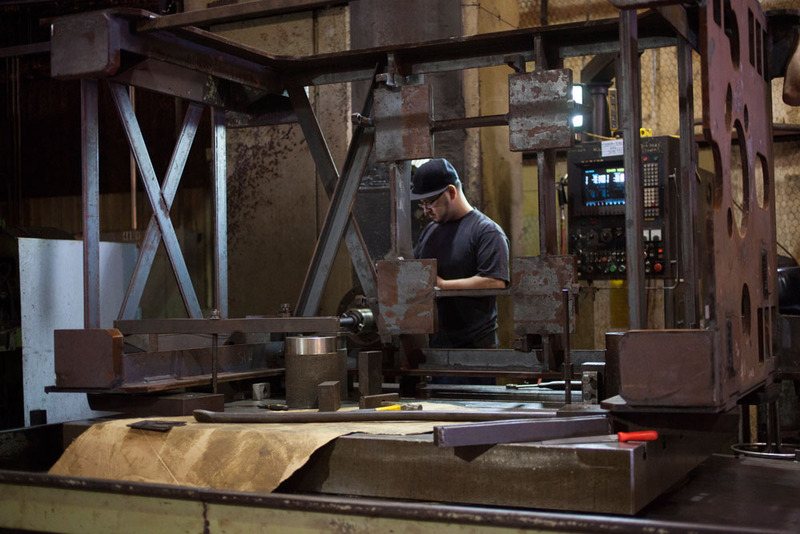 Our dedicated team understands the ongoing demand for cost efficient manufacturing, regulatory conformance, compatibility with subsequent assemblies, and rapid deployment to market. 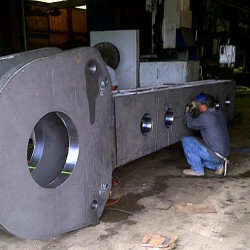 Please give us the opportunity to furnish you with a price quote on your next job.